Ransu Salovaara, TokenMarket CEO and Co-Founder, is set to speak at upcoming Gibraltar International FinTech Forum (GibFin). Sept 25 2018, Gibraltar, GIB - TokenMarket announces that CEO and Co-Founder, Ransu Salovaara, is set to speak at the upcoming Gibraltar International FinTech Forum (GibFin), taking place in London on October 24th. The conference will see blockchain enthusiasts gather to discuss the latest news from the blockchain space. 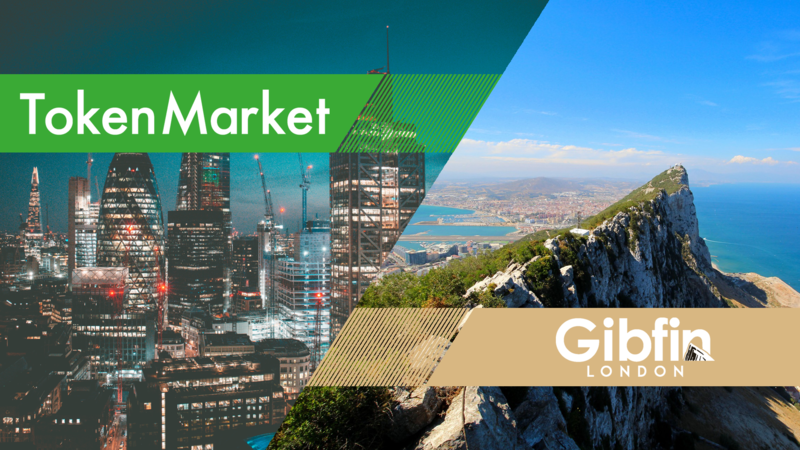 Gibraltar is the leading Blockchain and Distributed Ledger Technology (DLT) jurisdiction in the world. It is the only jurisdiction in the world with an operational DLT regulator and is currently introducing a regulatory framework for token sales. Regulation is an ever-pressing topic of discussion when looking at the future of blockchain technology and cryptocurrencies. In response, Gibraltar is one of the global leaders that is in a paramount position to provide operators, investors and customers the certainty they require in this new economy.